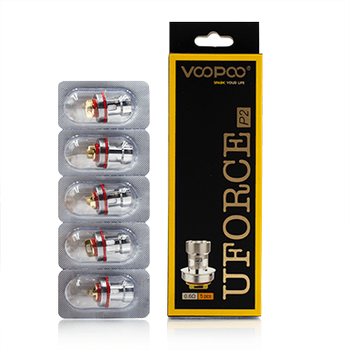 The UFORCE T2 Tank takes two different replacement coils, each 5-pack sold separately. 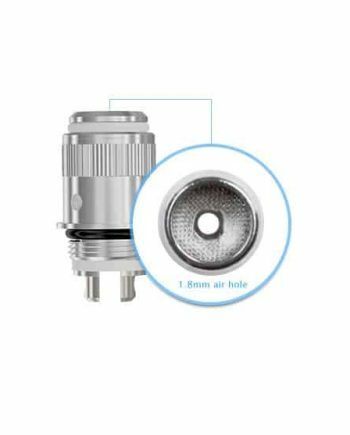 For a mouth-to-lung experience make sure to grab the P2 Single Mesh Coils for maximum flavour concentration! 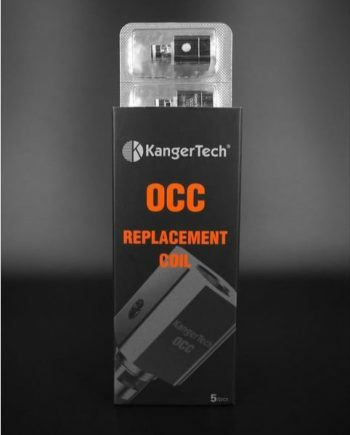 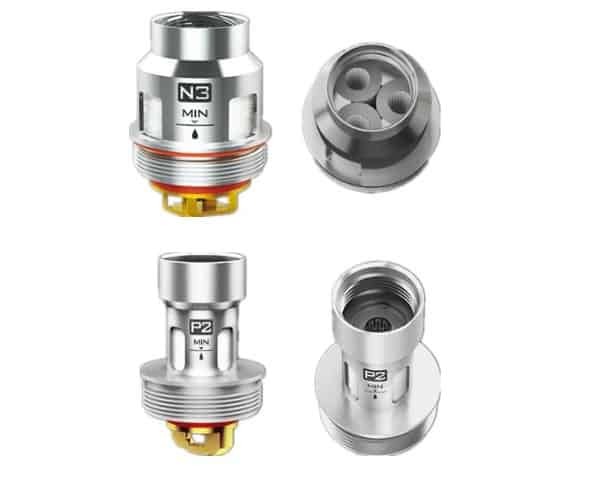 And for direct-to-lung enjoyment be confident in your choice of the N3 Triple Mesh Coils that cover a larger surface area and create more vapour! 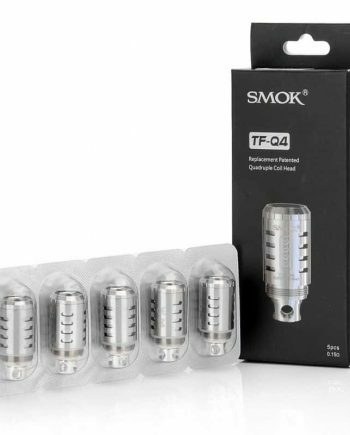 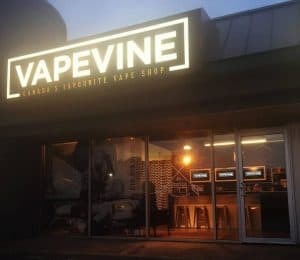 RECOMMENDATION: Prime your newly installed coils by fully saturating in eliquid and deeply inhaling on the tank for 2 minutes BEFORE attaching to mod.